Some auto companies are starting to start up the company with corporate companies, as the auto companies in the auto sector are in the process. 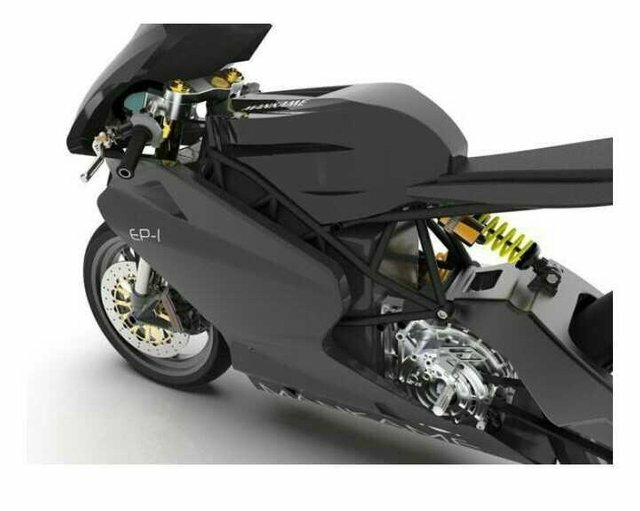 Their one Start Up Company is to produce India's first Super Bike. 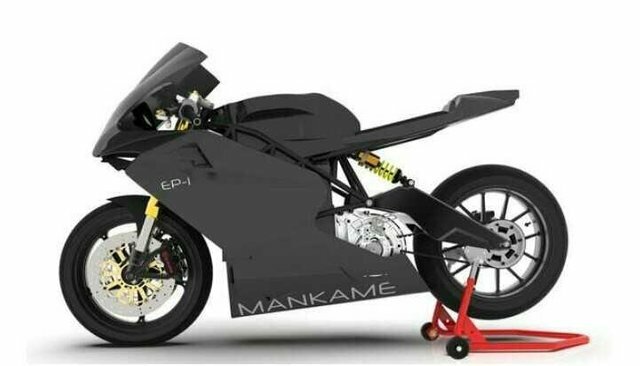 Bangalore-based Mankeme Automativ, a Start-Up company, has decided to prepare the EB-1's Super Super Eater Bike bike in the form of Crowd. 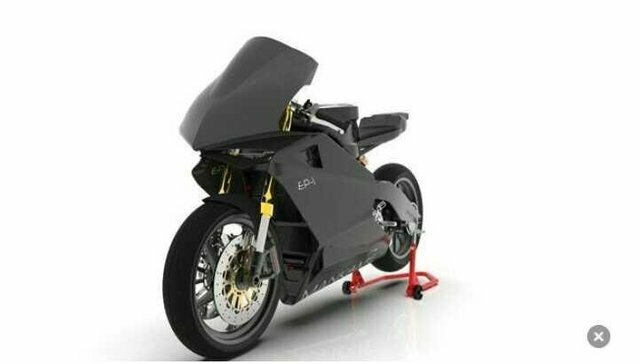 The EB-1 bike has high density battery packs and motor controllers. If a high density battery is charging one time, it is about 70 km on the national highway 480 km Let's go up. If it travels the city on the whole behalf of 500-550 km Can travel up to The company says it is able to travel faster because of the slow and frequent break. The Liquid Cool 18.4 kg Watts Battery Pack has been installed. It has high density samsung cells. Matrix to monitor more batteries Technology is used. The company has decided to make this bike less expensive than petrol bikes. This bike is expected to reveal a parallel to a 600-650 cc bag. This bike is a maximum of 250 km Speed ​​up to speed. This bike can work on belt drive system. The 40 kg watts are motor. It will display 180 Nm Dark power in the sap and 432 Nm Dark power in the wheel. This motor does not need any lubricants. And the sound from this motor is very low. The front page has a disc containing a 320 mm diameter, a 240x back side, to match this bike's braking system. The bike also includes the ABS facility and the track control system. As for suspension. The bike has a weight of 160 kg. 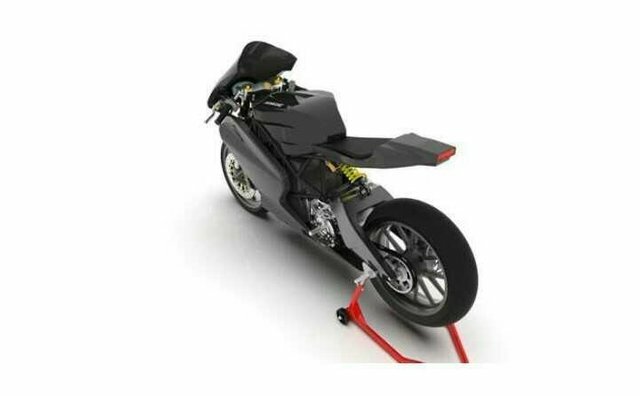 The bike has a 190 mm Ground Clearance. The bike is manufactured in Dharwad, Karnataka state. There are 3 types of rhythm modules. Aero mile modal bike 120 km Speed ​​up to 180 km in sport mode Up to speed, the race mode is 251 km long My company has announced up to date. This bike is competitive to petrol bikes in large companies that sell in India. Information about the price is not yet released. It is expected that people will like this bike with their mileage and others in mind if the price is many times less than those bikes.